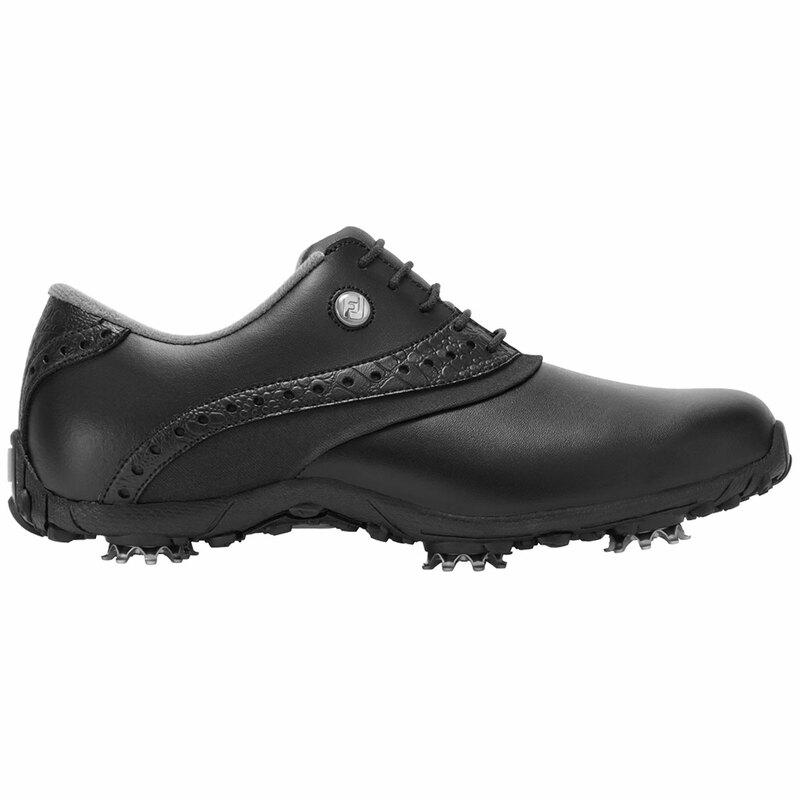 The Arc LP golf shoes offer a blend of classic styling and performance, constructed with premium quality materials and traction elements to keep you performing all round long. 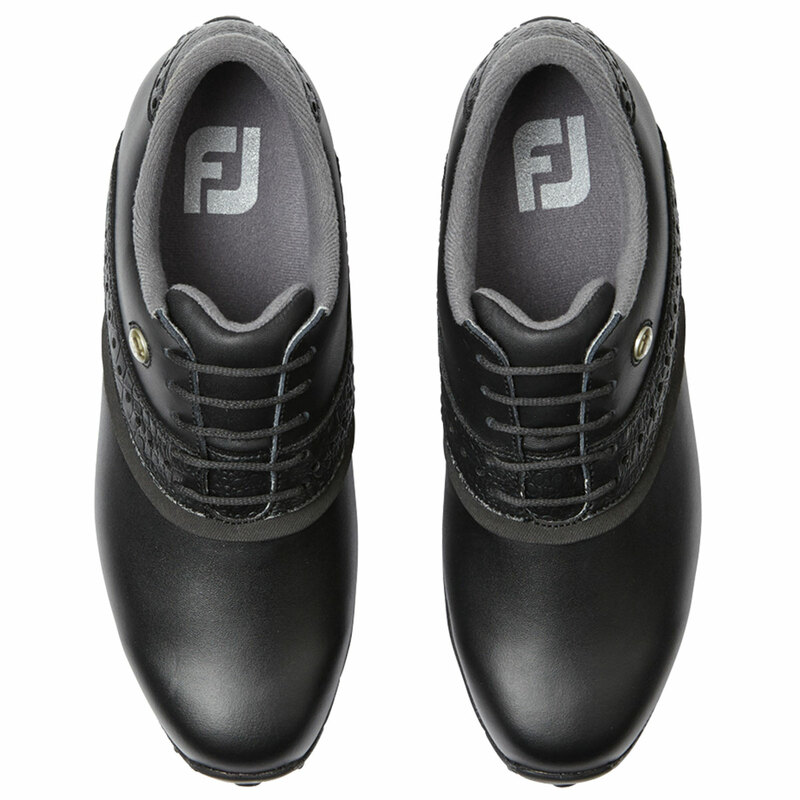 To ensure maximum comfort the shoes have an easy-care and super soft synthetic upper material, with an extra thick Fit-Bed to provide long-lasting comfort. 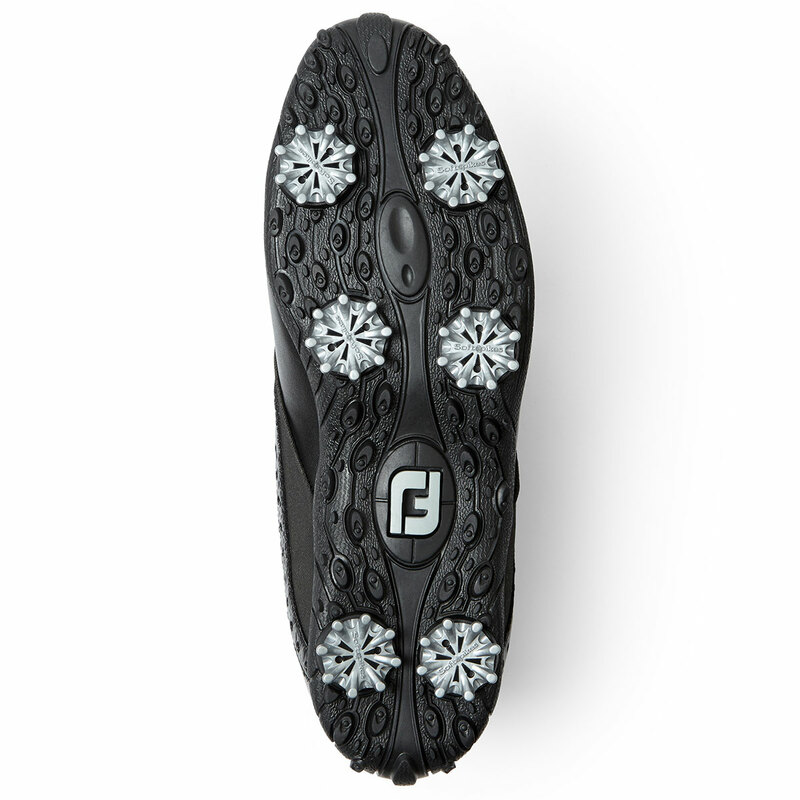 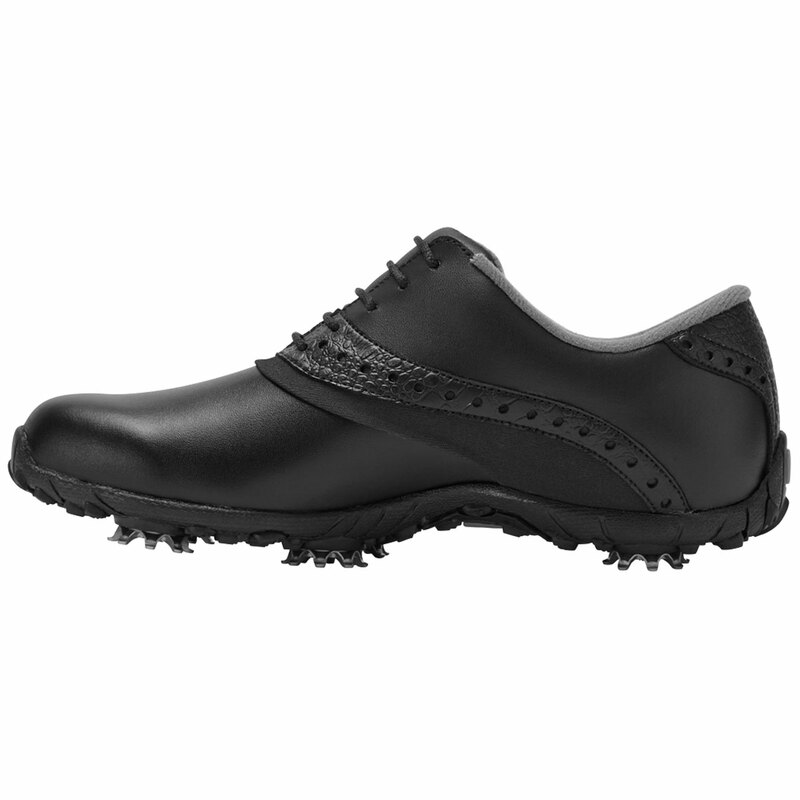 To provide a non-slip grip the shoes have a low-profile outsole and have low profile Pulsar cleats and have a soft compound Duramax rubber outsole which is highly durable and flexible to cope with the demands of the golf swing and turf conditions.